How to Set up your Pen Testing / Ethical Hacking Lab with a single Computer ? Hi BTS readers, We have provide you plenty of Ethical hacking and Pentesting tutorial, still more article is going to come. Meanwhile, i like to teach you how to set up your own Pen Testing/ hacking network Lab. Free, free ,free..! It’s free lab, because it is yours..
is it possible to create a lab with single system? Yes, you can. we are going to set up lot of vulnerable system virtually . Confused? VirtualBox is open source software provided by Oracle corp that allows to run multiple guest OS(virtual system) in a single system . Backtrack Linux image file(backtrack5.iso); we are going to launch the attack from this OS. This page will you explain everything about Virtualbox and how to setup Guest OS. I hope you now familiar with installing Guest OS. Now we have to set up the target system. 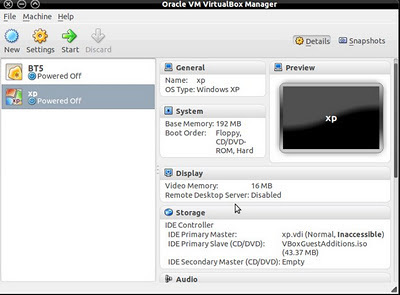 Install the Windows XP in VirtualBox using the xp.iso file. 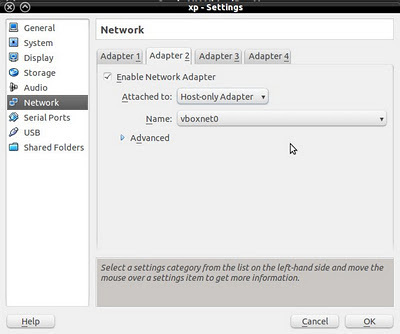 After installation completed, disable the Firewall in xp so that it can become more vulnerable system. 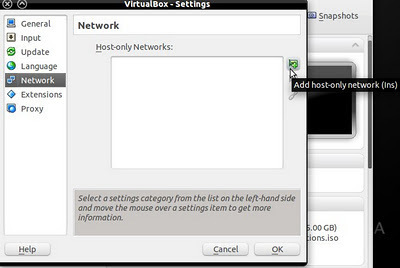 Install the Backtrack5 in Virtualbox. Backtrack is penetration testing Linux that has lot of hacking tools . We will hack the target system using this backtrack. 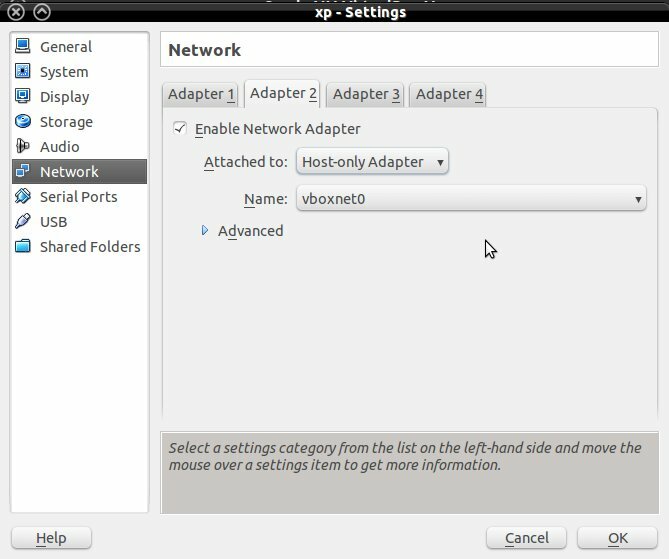 Right click on the Guest OX(eg:xp,backtrack) and select the Settings. Now you can see the “Attached to” option menu. Do the same thing for both Guest OS. Now run the both guest os . open the Windows XP Guest OS window. open the Terminal and type “nmap 192.168.56.101”. Now it will show the list of open port. You can hack the target system with open ports. Let me explain more details in my next article. If you have trouble in installing or confused, comment here.